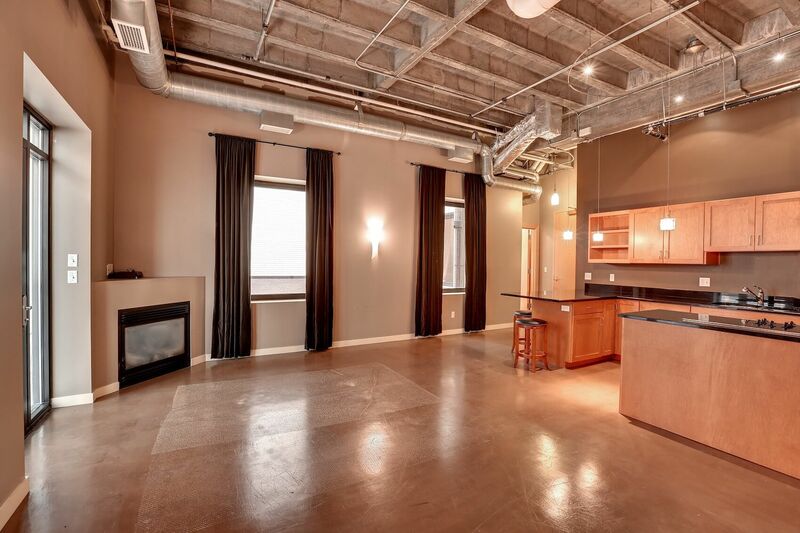 Industrial and chic, 6 Quebec is a boutique loft conversion located above Crown Bank on the northwest corner of 6th Street & Marquette Avenue. 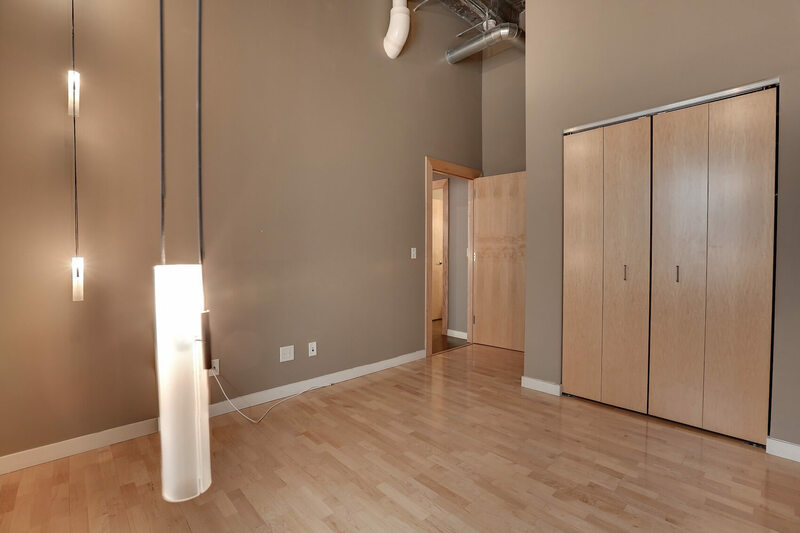 This six-story condo is connected to the downtown skyway system and houses a combination of 21 one- and two-bedroom lofts. 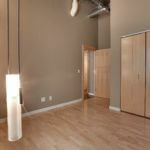 Interiors are bright and open, featuring a wealth of exposed concrete, vaulted ceilings and sleek ductwork. Many of the units also have large outdoor patios with fantastic urban views. 6 Quebec’s location makes it an ideal choice for those who want live, work and play downtown. 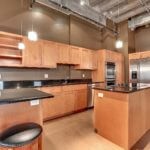 Onsite amenities include private elevator access to the skyway system and a heated parking garage. Constructed in 1949, the building that now houses 6 Quebec was originally known as the Minnesota Federal Savings & Loan Building. The former office space sat vacant for several years before it was converted into the condo complex and retail complex we know today. In 1962 the City of Minneapolis began constructing its famed skyway system. 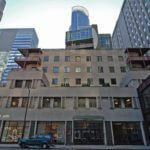 The very first skyway was built from 6 Quebec, previously known as the Minnesota Federal Savings & Loan Building, to a neighboring building. 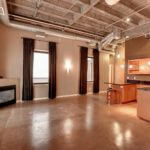 6 Quebec is a true loft conversion in the heart of downtown Minneapolis. Inside you’ll find polished concrete and hardwood floors, soaring 12-foot ceilings, open floor plans and large, gourmet kitchens with granite countertops and stainless steel appliances. 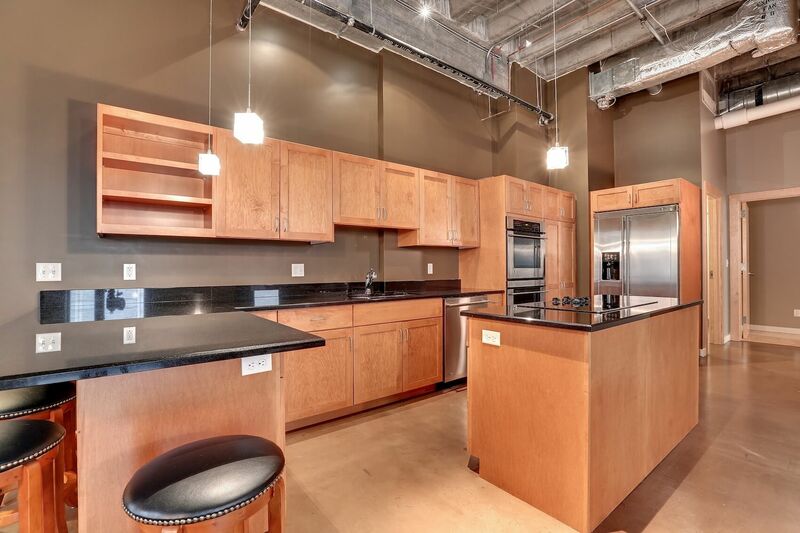 One- and two-bedroom units are available at 6 Quebec, along with a top floor penthouse loft. Square footage ranges from 300 to more than 2,000 and many of the units have large, wrap around balconies with amazing city views. 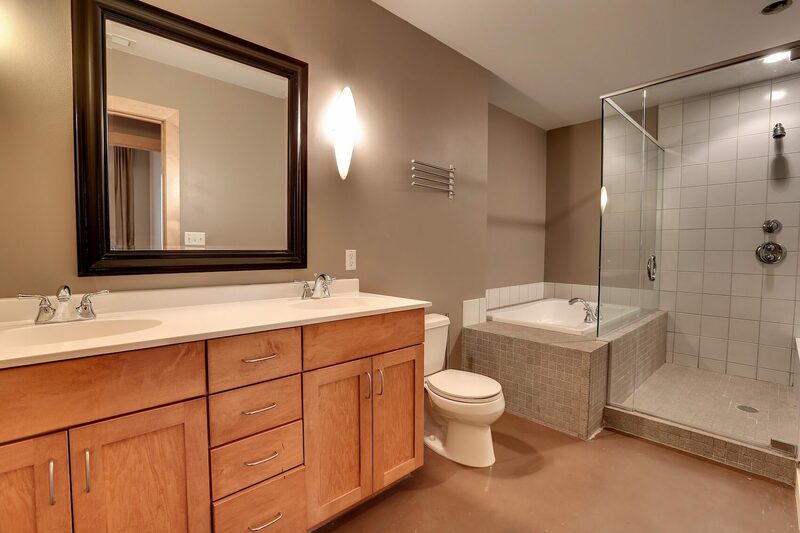 6 Quebec features a combination of 1-bedroom, 1-bedroom plus den and 2-bedroom condos. Interiors showcase soaring 12-foot ceilings, concrete and hardwood floors, exposed timber and masonry, gas fireplaces and granite breakfast bars. Domestic pets are allowed with some restrictions. No more than two cats, a single dog or one of each can live in a single unit. There is no guest parking available at 6 Quebec. 6 Quebec receives a walkability score of 95 from walkscore.com. Daily errands do not require a car. On the first floor of 6 Quebec you’ll find Crown Bank. 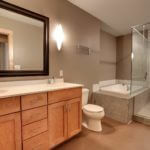 FirstService Residential is responsible for property management at 6 Quebec. They can be reached at (952)-277-2700. Moving is only allowed on Saturdays and Sundays. A $100 moving fee must be paid in advance. 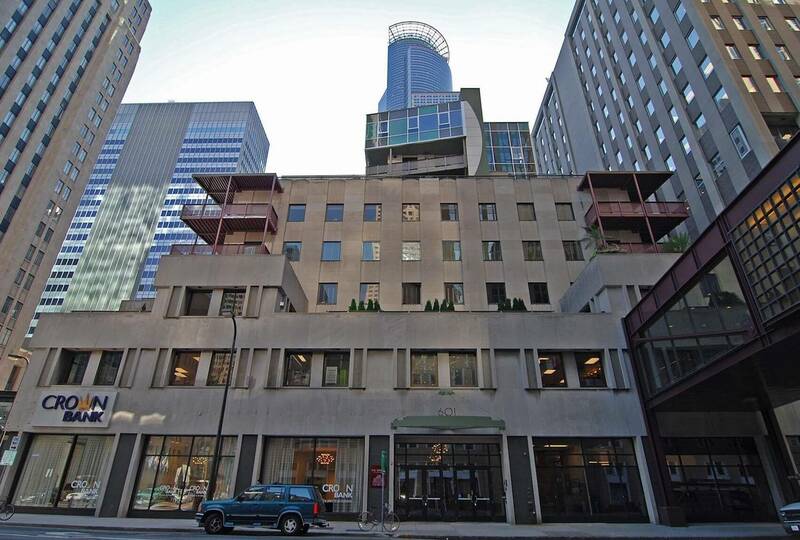 Target Corp. owns more than 10 percent of the condos available at 6 Quebec.